Lovely Home in Impeccable Condition! 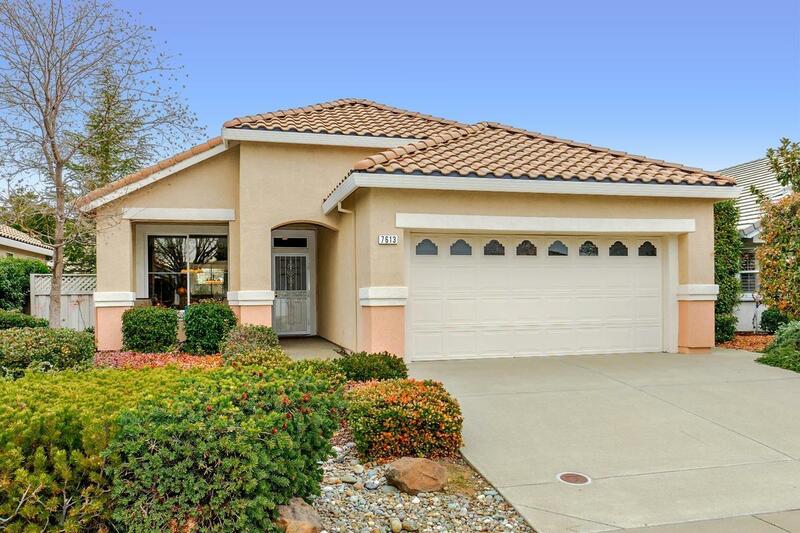 Desirable Orchard Model...This well cared for home is located in the 55+ community of desirable Sun City, Roseville. Laminate floors, formal dining area plus dinette kitchen nook, walk in closets in master bedroom, walk in master shower, indoor laundry, outdoor covered patio, low maintenance front and back yards and more. Spectacular clubhouse has amenities that include craft activities, fitness activities, social activities, pools for swimming, golf and even a gorgeous restaurant with fine dining choices. You will want to see all that this home has to offer!